Located at the tip of the Baja California Sur state, Cabo San Lucas is a place that leaves a lasting mark on everyone. It is one of those resort cities that get tourists enchanted with the awe-inspiring underwater wonders, laid-back atmosphere, and hospitality. 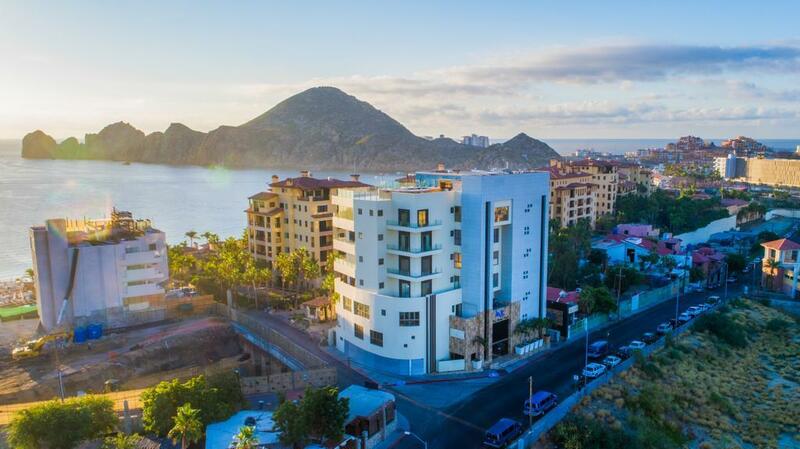 The uniqueness of Cabo is particularly enhanced by its palapas, condos, and other properties, which are all located within walking distance of sun-drenched beaches and the Sea of Cortez. That means you will always be a couple of minutes away from the crystal-clear water – no matter where your home is. With that in mind, there is no wonder why a demand for houses for sale in Cabo San Lucas is growing day by day. 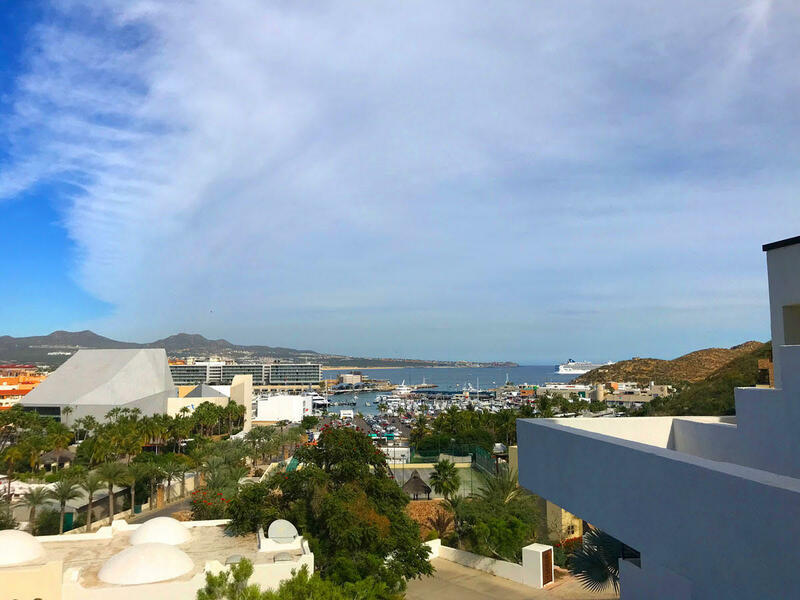 Over the last few years, Cabo has made its way to the top tourist destinations – marking the best place in Mexico one can ever have property in. Whether you are looking for a second home or planning to invest in a rental property, buying real estate in this city will work out both ways. 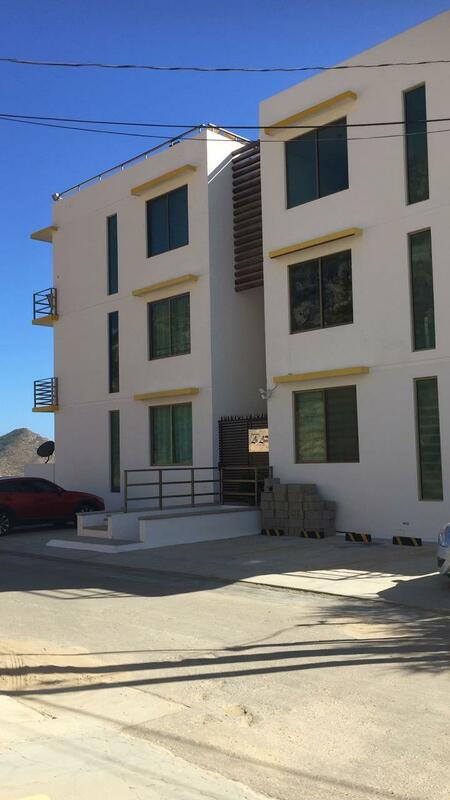 Baja Properties is here to serve everyone who is willing to become a part of new improvements at the tip of Baja Sur. To help you with that, we offer the most varied selection of residential and commercial homes for sale in Cabo San Lucas, Mexico. When teamed up with us, you would find the house you’ve always dreamt of! Just tell us what you need and start packing! Are you passionate about taking a leisurely walk along the beach promenade and doing some shopping? Or are you one of those thrill-seekers who want to indulge themselves in everything the Sea of Cortez has to offer? Whatever your favorite pastimes, they are all available with Cabo San Lucas property for sale. If you invest in a second home in that area, you will be able not only to shop at chic boutiques but also try parasailing, snorkeling, scuba diving, jet-skiing, whale watching, and a bazillion other activities. Sounds too good? Wait till you see Cabo’s nightclubs. This is where you will definitely paint the town red! On top of that, Cabo is famous for its golf courses and fishing locations. Thus, if you are a fisherman in pursuit of a Marlin Trophy or a golfer willing to experience the game in a new way, that is the ideal place for you. Find your dream house among our selection of Cabo San Lucas homes for sale and have a wonderful time golfing or fly-fishing. Is there anything more stunning than watching the sunset from a condo overlooking the golden shores? At Baja Properties, we will provide you with that opportunity. 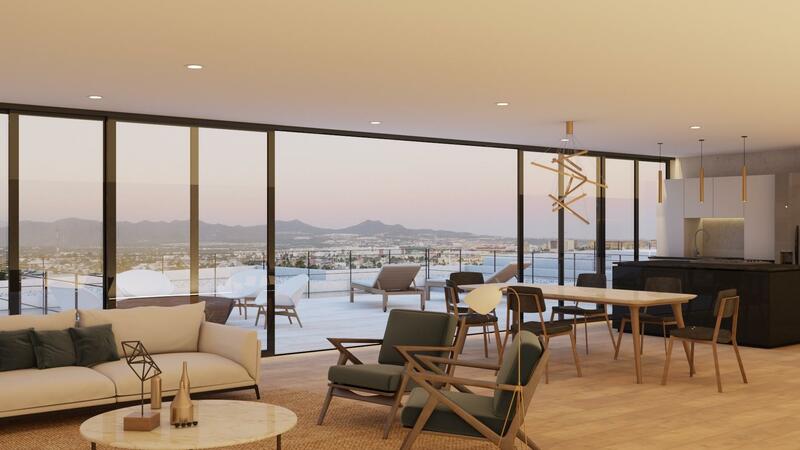 Our listings include hundreds of Cabo San Lucas condos for sale, allowing you to select the one that perfectly meets your budget. This type of property is considered to be the most popular living space in the area. 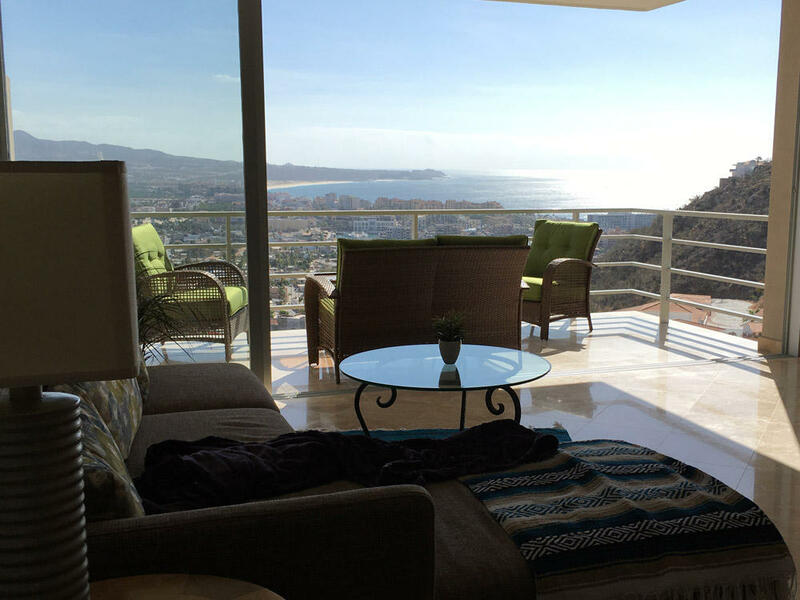 Take up your residence in Cabo, and you will never want to move out again! With Baja Properties, it’s up to you to start living your life to the fullest! 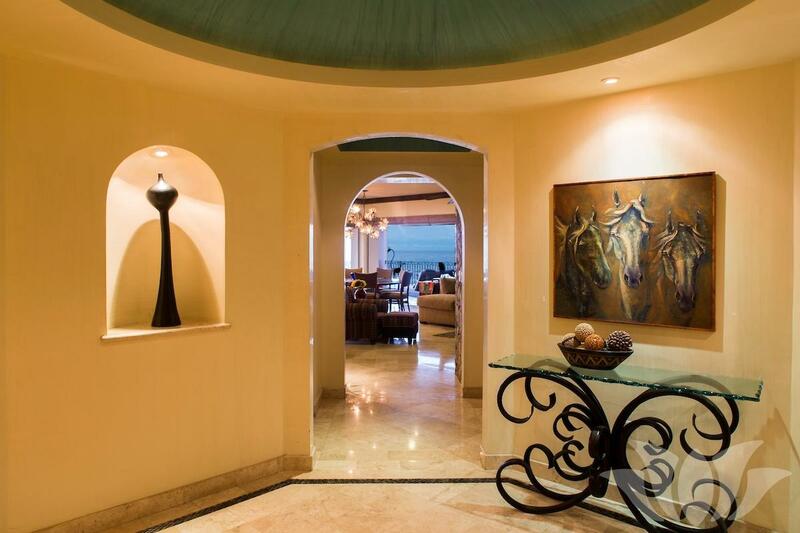 This wonderful villa is located just 5 minutes from the heart of Cabo San Lucas. Villas for single-family residences, developed [for maximum privacy], with 3 independent access points. From the roof they have views of the ocean, Lands' End, sunrises and daily sunsets from their impressive decks. 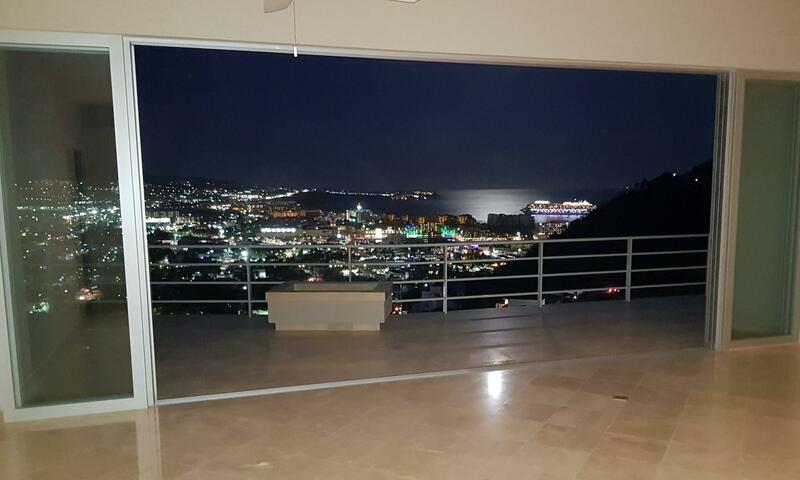 This magnificent 2nd floor villa has the most amazing views down to the marina. With a private 600 sq. ft. rooftop deck with Argentinian style barbque and sink/prep area and palapa, enjoy Cabo outdoor living at it's best! Watch the ships coming in and enjoy the breezes on this hillside villa in a guard-gated, secure location. Easy 5 minutes to town and the marina, restaurants and all the action. 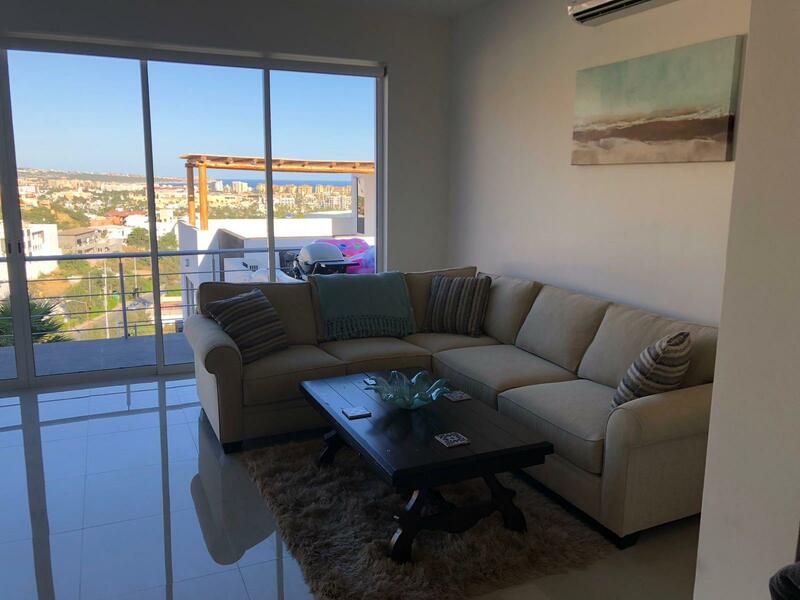 This is a 3 Bedromm and 2.5 Bath rooms Partial Furnished Located near Marina and Town this Building has 4th Floors with 12 Units Sorrounded by Stunning Views to the Cabo Marina Bay. with Moutain Views only 10 mints. walking distance and 3 mnts driving. This condo is the only sub-penthouse with no neighbors' condos on either side of the front deck. Additional 1-of-a-kind features are; the largest entrance patio, a full glass wall pocket door in 2nd bedroom, largest enclosed garage w/large storage room & electric garage door (50k value), hurricane shutters on ALL glass windows & single elevator access from garage rather than two. 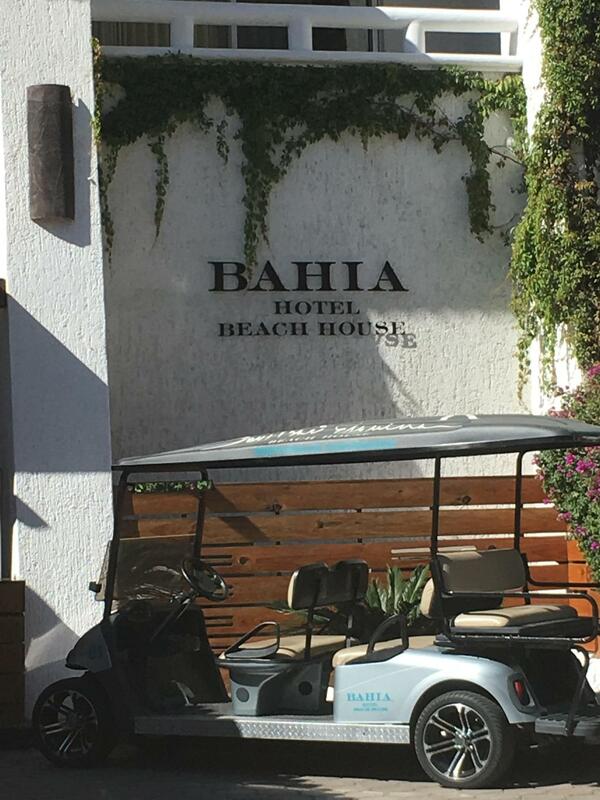 Rental machine located within the highly sought after Bahia hotel. Home to the famous La Esquina restaurant and bar. One of Cabos most happening dinner and bar scene with nightly entertainment. And located just steps to Medano Beach.. This is the only unit listed. Get it while you can. Completely gutted and rehabbed in 2017 this unit is literally a cash machine. 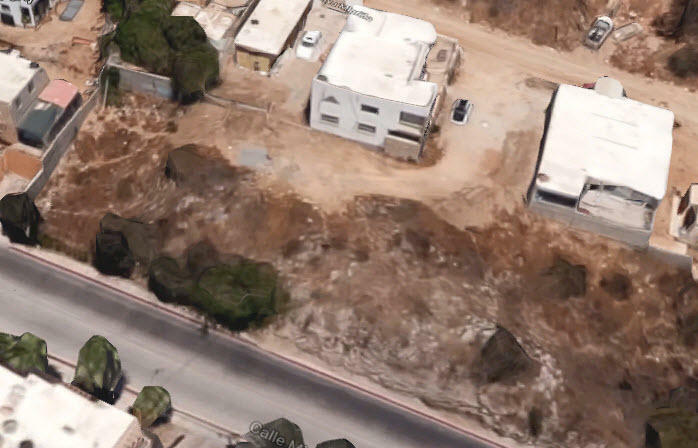 Lot of urban land marked with the number 05 and 17 of the block 262 (two hundred sixty two), with an area of 750.00 m2. 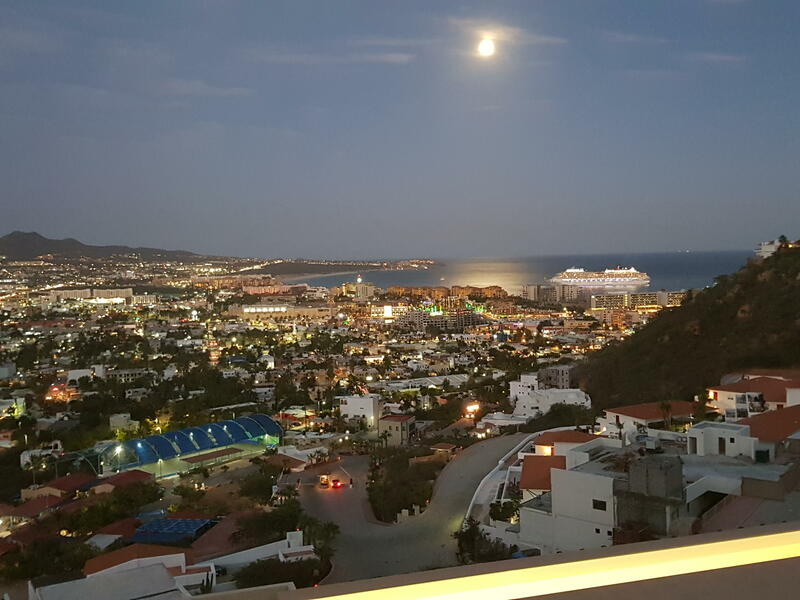 Cabo San Lucas, Baja California Sur. 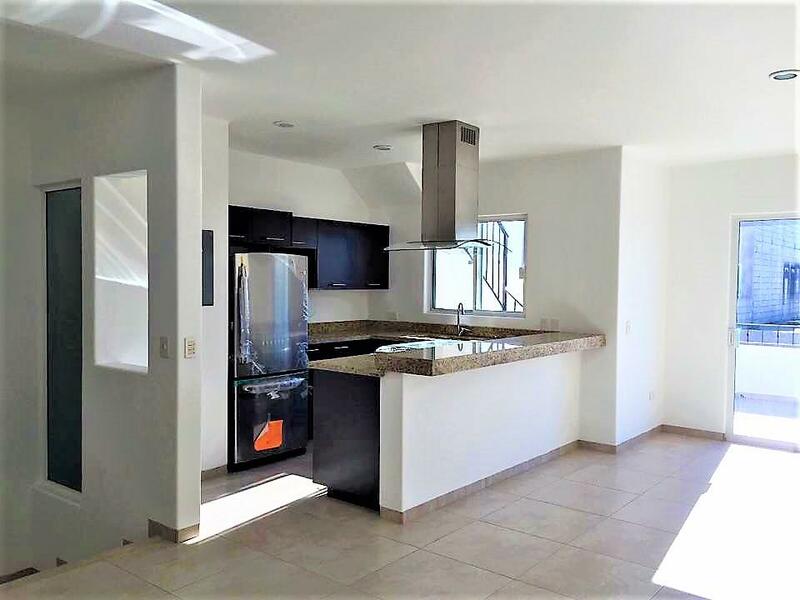 This very spacious condo with wrap-around views of the tip of Baja Land's End features three bedrooms, four baths (two with spa tubs). Every room offers stunning views, which can also be enjoyed from the expansive covered terrace. Additional features include zoned central air and heat, a fully-appointed kitchen with stainless-steel appliances (including a double wall-oven) and granite counters. Panoramic views from this Marina side homesite. Perfect for anyone looking staying close to town.